This Waterproof Phone Case protects your GoPro from Water and sand. 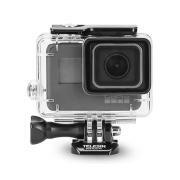 It is good idea to put your GoPro in this case when you go to waterpark, swim or beach. 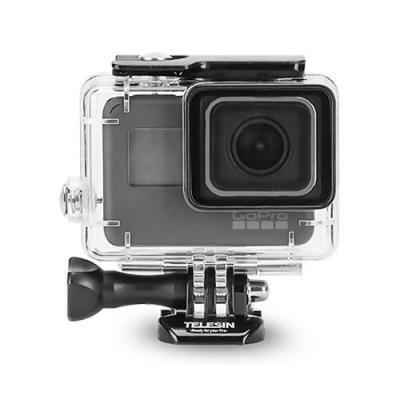 Waterproof Slide Seal System ensures your GoPro is fully protected. © 2006-2019 EFORBUY ENTERPRISE Ltd. All Rights Reserved.